There’s a barber shop in Antarctica? I don’t know what’s down there, what its shape is, what path this group took (if any), but it seems Antarctica explorers are used like “space” explorers: for inspiration and science/education promotion. 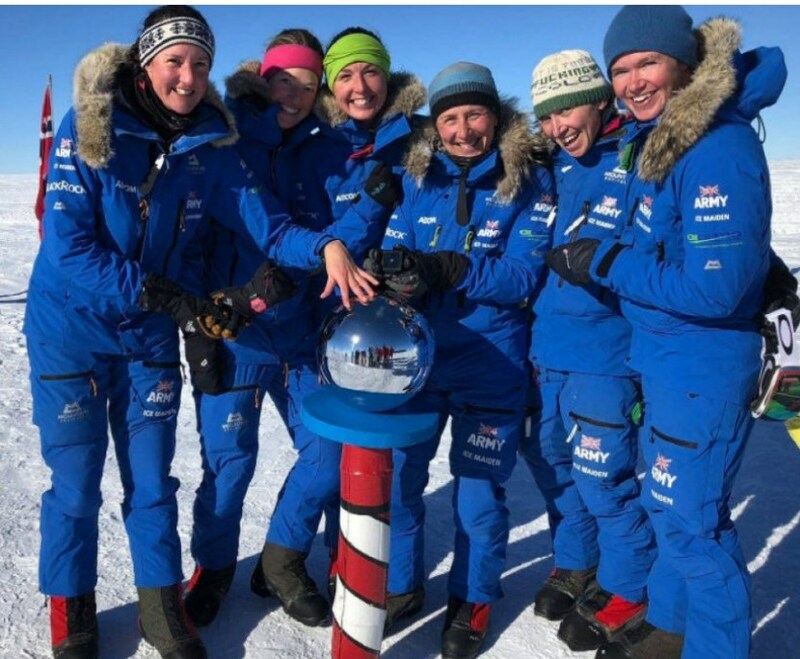 A team of British soldiers has become the first all-female group to cross Antarctica using only muscle power. After spending 62 days on the ice, the British Army’s Ice Maiden Expedition crossed the finish line at Hercules Inlet on Saturday. This entry was posted in Science hoaxes on January 21, 2018 by ab. 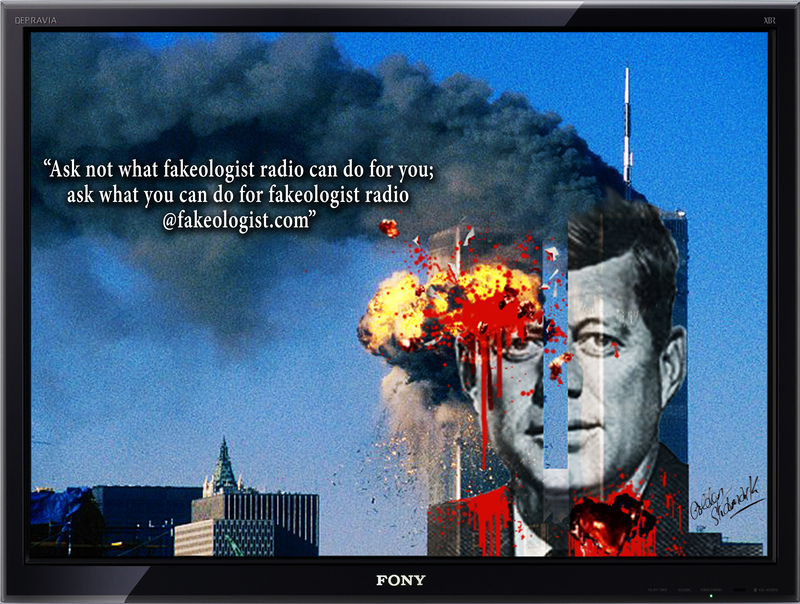 I’ve made an exception posting this drunken podcast out of respect for two long serving and lovable fakeologists. I do not encourage drunken audiochats nor enjoy the poor audio quality but the airport story is quite good. Here’s to a sober version when the boys are done their tour of Eire. This entry was posted in Audio, Audiochats on January 21, 2018 by ab. This entry was posted in 9/11, Admin, JFK/RFK/MLK on January 21, 2018 by ab.